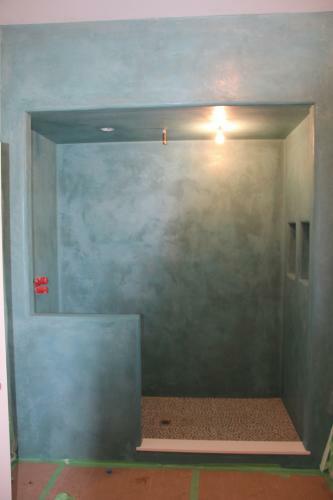 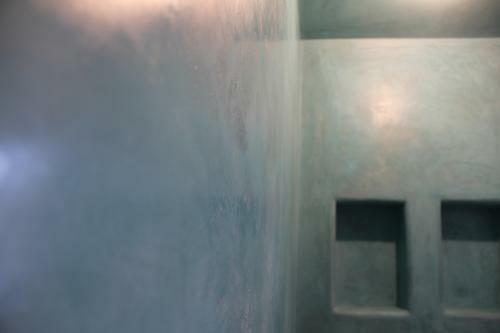 Project: Installation of Tadelakt style shower area. 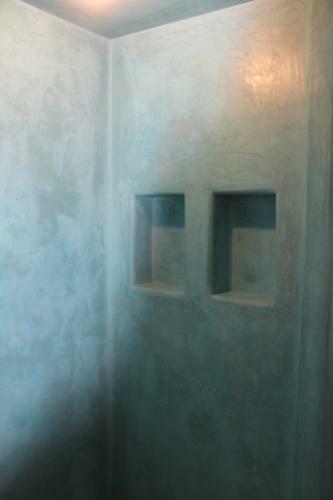 Description; Tadelakt is an ancient Moroccan style of lime plaster work.The word Tadelakt meaning ‘to caress’ applies to the steady compression of the lime plaster at just the right time using a semi precious stone and a dilute of olive soap. 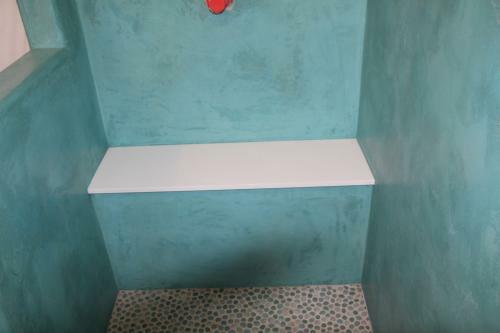 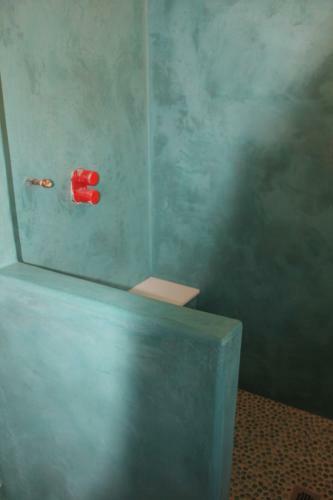 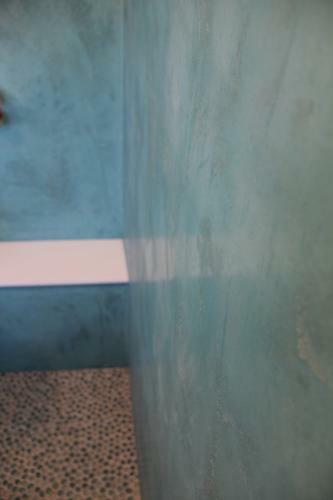 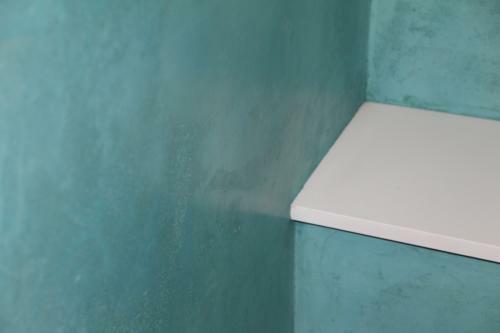 Without going into to much detail, during this process a reaction takes place between the free lime and the diluted soap giving the work a very durable, waterproof finish.This particular project was an installationof finish coat blend of specific finer aggregates,enabling a higher polished finish.